Pumpcast News – Passion Baby! I love this video and I love the passion this couple has for life. This is more than an enjoyable social media hit. To me it says to be ready because you never know when it will be time to show you stuff. And these people have S-T-U-F-F! My favorite line: “Everybody does Karaoke!” The man is right, but he DOES Karaoke. 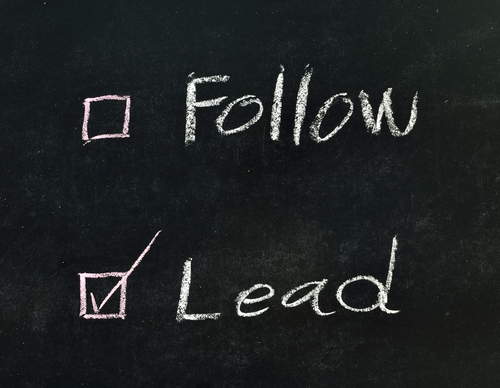 Lead or be Led is a new web-based TV show hosted by Al Getler and we are looking for guests. Every week, Al will interview the practitioners, authors, educators, social media experts, and nationally know speakers on how to lead or be led. Leading people, leading in the market place, leading in branding, leading yourself and many other subjects centering around leadership will be discussed. Best of all, many of the shows will be live on Google Plus Hangouts – On Air. That means YOU can participate! If you are a leader, an author, a speaker, an educator or an expert and would like to be considered as a guest, contact us a leadorbeled@algetler.com today! Next time someone calls you a baby, say thank you and take them for a walk down this street. I just signed up for FREE TRIAL for SweetProcess this after reading a post on Michael Hyatt’s website. Pretty awesome.